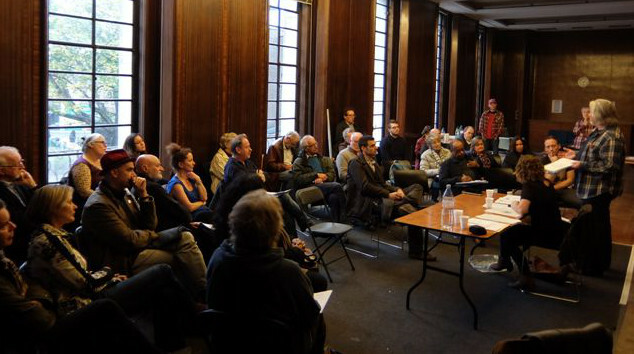 Another Haringey sponsored consultation for you – an update for the Local Heritage List. On this occasion we’re happy to say there’s opportunity to add suggestions and nominate proposals of your own. 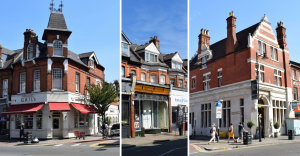 It’s certainly something the Forum have been working on (by the way, the Crouch End Conservation Area Advisory Committee is part of CENF) – see below for a few Crouch End buildings that have been suggested to us as worthy additions to the canon. This is a review of the existing Local List. The devoted Haringey web page is here. The draft paper out for consultation can be downloaded here – Local Heritage List. Note: the closing date for comments is February 25th. Park Chapel & Dunns, included on the List. The historic built environment is an important part of the identity and character of communities. The planning process seeks to identify, protect and enhance local heritage, whether that’s at national level, the London Plan, Haringey’s Local Plan or our own Crouch End Neighbourhood Plan. The Local List (a kind of tier three for listing) seeks to identify buildings and structures with heritage interest below the level of statutory listing. Consequently this is not the place you’ll find significant historic buildings such as the Town Hall, the Queens (both grade II*), the Clock Tower, Christchurch, or Hornsey Library (all grade II). The List is compiled as a separate and complementary exercise to the designation of Conservation Areas, and plays an important role in the protection of local heritage for decision making in the planning process. The Neighbourhood Plan, CENF’s principal task, will be another opportunity to look at heritage and conservation, either through reviewing the boundaries of the current Conservation Areas, or through local planning policies or projects funded through CIL. Town centre buildings, proposed additions to the List. 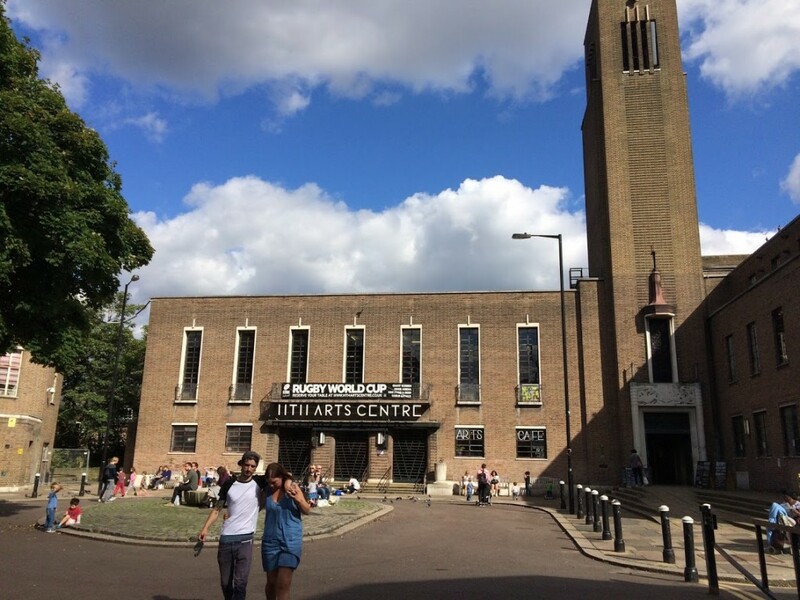 Which Crouch End buildings feature in the List? Fewer than previously. The most notable proposal is to remove nearly half of currently locally listed properties from the List. This reflects a significant change in Haringey’s approach, which now contends that such buildings are adequately protected by their inclusion within designated Conservation Areas, thereby rendering identification in a Local List superfluous. You may wish to comment on this. Please note that any nominations have to meet the specific listing criteria for inclusion stated in the document – please see below. King’s Head and Earl Haig Hall, CENF nominations. What buildings are CENF nominating for inclusion? We’re reviewing possible additions to the List, with the following under consideration. There are of course other possibilities, such as Kestrel House school (ex-Cecile House), Coleridge School (ex-Hornsey College of Art), the Mission Hall (The Grove), Edison Hall (Edison Road), or others we’re too late to save such as the Clinic behind the Town Hall, or the Hornsey Journal building. If you have any comments, proposals, or information, do please let us know. The Arthouse and 2 Park Road, CENF nominations. Historical associations, evidential or illustrative value: The structure is closely associated with historical people or events of local or wider interest, or it provides evidence about, or is illustrative of, the area’s history, or regional/national history. – Historical associations could mean that the building is the former home of a locally known historical figure or the place where locally significant events took place. – Evidential or illustrative value means that the structure tells us something about the historical development of the area or shows us what the area was like in the past or how people used to live. The structure is well known, makes a considerable contribution to sense of place, or is closely associated with particular functions, events, traditions or memories that are of inity as a whole. Design, construction, craftsmanship, decoration, layout or urban form is of interest. The structure could be representative of a particular style, architect, pattern of development or technology, or it could be distinctive, innovative or of exceptional quality. – Outstanding examples of architectural styles such as Modernism or the Arts and crafts style, or development influenced by the Garden Cities movement would meet this criterion. It could be that the brickwork or use of cast iron is of a particularly high quality. On the other hand, the structure might be significant because it is unique or innovative and differs from common types of building seen elsewhere. The structure makes an important contribution to visual appeal, views, townscape or landscape (perhaps as a focal point or landmark) or is unusually attractive in appearance. – A building that makes an important contribution to the townscape would meet this criterion, even if the architectural qualities taken on their own are unremarkable. It might be a terrace of houses that defines the space of a street or public square, a building that frames or is the focal point of views. or a style of wall that defines a distinctive townscape. Visual landmarks that contribute to the legibility of the townscape might also be included, such as clock towers or station frontages. – Structures with unusual aesthetic qualities, perhaps as a result of many alterations and additions that have built up over time or because of their relationship with the landscape might also be included here. To ensure that the list protects only the most important and significant examples, and that the designation is not devalued, nominations must meet at least one of these criteria. The building exemplifies a quality that is unique or unusual, or is one of few remaining examples where others have been lost. – This is often related to age, but may be a result of there having been only a few examples in the first place. Older buildings or structures tend to be rarer because it is more likely that over time other examples of the same kind will have been lost. The rarer the building or structure the more valuable it is. The structure is a particularly fine example of a quality or type. 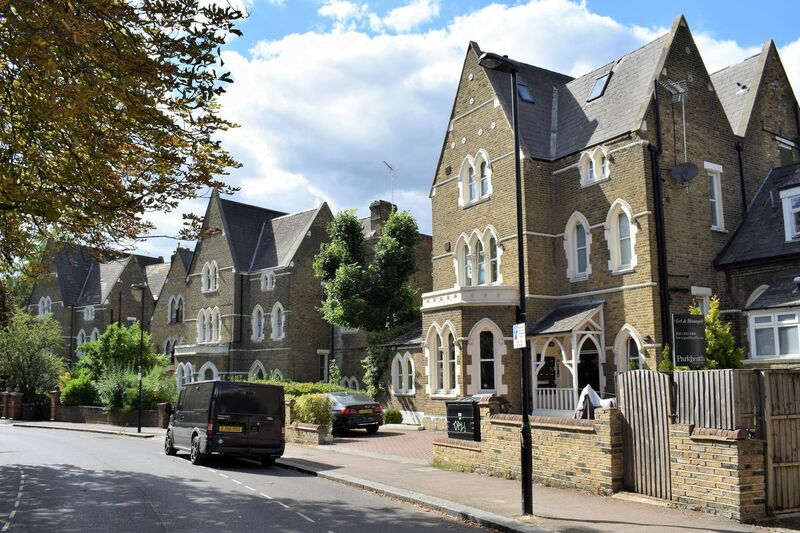 – There may be a number of buildings of a particular style, In the Muswell Hill area, for example, there are many examples of buildings from the Edwardian era that reflect the architectural styles of the time, but only the finest examples should be included on the list. It is unusually well-preserved or has coherence or completeness in composition, either in itself or as part of a group. – A structure might be considered particularly significant because it hasn’t changed much since it was first built, where other examples of the same type might have been extensively altered or fallen in to poor repair. This criterion might apply to groups of structures that relate to each other, for example a shopping parade, or a church with vicarage and church yard. Of particular value because of its age, or dating from the earlier part of the borough’s development. The first, or an early example of a particular quality, influencing future development in the area or more widely, or uses design or technology in a way not previously seen. – Buildings that meet this criterion might be works of a well known architect which influenced other buildings from that time. It might make use of a new (at the time) technology. What a fine photo of the Gothic Villas. The siting of the TV aerial and satellite dishes seems a reasonable compromise between the needs of modern communications and the preservation of the unblemished facade.